Our in-depth knowledge of non-opioid pain management, coupled with our passion for delivering improved patient care, drives our commitment to providing solutions that address unmet medical needs and improve clinical results. We are a team of dedicated and highly talented professionals focused on driving improved patient outcomes with opioid-reducing strategies. We are an organization built on high ethical standards, an unwavering commitment to patients, and transparent communications. We have a drive and a desire to improve the world around us and make a meaningful difference in the lives of patients, families, communities, and society. Patient safety and welfare are our top priority at all times. Our thoughts are shared generously. Teamwork is the cornerstone of our business success. Our management team has unparalleled experience in the hospital and ambulatory surgical center marketplace and a track record of successfully commercializing products. This experience helps us to ensure that Pacira products, pipeline programs, and partnerships in the marketplace are consistently of the highest quality. As a public company (NASDAQ: PCRX), we hold our shareholders in the same high regard as we do the physicians and patients we serve. Dave Stack is currently the Chief Executive Officer and Chairman of Pacira BioSciences, Inc. He is also a Managing Director at MPM Capital. From September 2001 until August 2004, Mr. Stack was President, CEO and Director of The Medicines Company (NASDAQ: MDCO). Prior to The Medicines Company, he was the CEO of Stack Pharmaceuticals, Inc., where The Medicines Company was one of its primary customers. From May 1995 to December 1999, he served as the President and General Manager of Innovex, Inc., responsible for the Americas. Innovex, Inc. was a commercial solutions company offering a full range of marketing, sales and clinical development capabilities to pharmaceutical and biotechnology customers, and was sold to Quintiles in November 1997 for $897 million. From April 1993 to May 1995, he was the Vice President of Business Development and Marketing for Immunomedics, Inc. (NASDAQ: IMMU), a biopharmaceutical company focusing on monoclonal antibodies in infectious disease and oncology. From May 1992 to March 1993, Mr. Stack was the Director of Business Development and Planning for Infectious Disease, Oncology and Virology for Roche Labs where he was the Therapeutic World Leader for Infectious Disease. Prior to that role, he held various positions with Roche Labs for approximately 12 years and was a retail and hospital pharmacist for three years after graduating from Albany College of Pharmacy. He also holds a Bachelor of Science in Biology from Siena College, where he is currently a Trustee. Mr. Stack was recognized as the Ernst and Young Entrepreneur of the Year in 2003 (New Jersey Healthcare). He is a Director of Amarin Corporation plc and Medivo Inc, serves as Chairman of Chiasma, Inc. and is on the Board of Directors of the Biotechnology Industry Organization’s (BIO) Emerging Company and Health Sections. Kristen Williams worked with the company as a legal consultant before joining as Corporate Counsel in December 2011. Since then, she has been promoted to Vice President, General Counsel in 2013 and to Chief Administrative Officer, General Counsel and Secretary in 2014. Prior to joining Pacira, she was Vice President, Corporate Compliance and Assistant General Counsel for Bioenvision, Inc. Prior to this role, she practiced corporate law at Paul Hastings LLP in New York, where her practice encompassed all aspects of public and private mergers and acquisitions, corporate finance, and securities law and compliance, with a core focus in the healthcare industry. 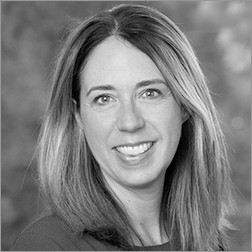 Ms. Williams earned a Bachelor of Science Degree in Business Administration from Bucknell University and a JD Degree from the University of Denver, College of Law in Denver, CO.
Charles Laranjeira joined Pacira in 2017, bringing over 30 years of knowledge and experience in manufacturing, international operations, and technical operations. As Chief Technical Officer at Pacira, he oversees the company’s research and development efforts as well as manufacturing, quality, and supply chain functions. Additionally, Charles manages strategy and execution for the Pacira supply network of both internal capabilities and contract partners globally. Charles has a long track record of success in managing multiple products throughout all phases of the product lifecycle. His previous leadership positions include serving as VP of Global Operations for Epirus Biopharmaceuticals, as well as SVP, Technical Operations for Cubist Pharmaceuticals through its acquisition of 3 companies and launch of 3 new products. Charles has extensive global experience, having led site operations for Bristol-Myers Squibb in the US, Australia, Spain, and Puerto Rico; as well as managing regional responsibilities as VP, Asia Pacific and Latin America. He earned his BS degree from the New Jersey Institute of Technology and has spent the entirety of his career in pharmaceutical operations. Charles is based out of the Pacira Science Center Campus in San Diego, CA, which in addition to providing internal R&D and commercial manufacturing capabilities, serves as the company’s headquarters for technical operations globally. 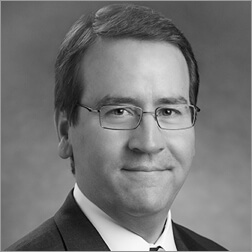 In 2016, Charles A. Reinhart III joined Pacira as Chief Financial Officer, responsible for overseeing all financial and capital market activities at Pacira, including accounting, financial reporting, financial planning and analysis, and investor relations. Prior to joining Pacira, Mr. Reinhart served as Chief Financial Officer of Covis Pharmaceuticals, Inc., Archimedes Pharma Ltd. and PharmAthene, Inc. He has also held senior financial roles at Millennium Pharmaceuticals, Inc., Cephalon, Inc. and several early-stage life sciences companies. 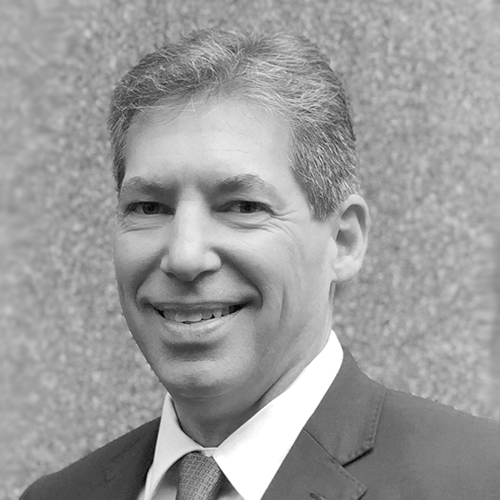 Mr. Reinhart has successfully built and managed finance organizations within rapidly growing companies, responsible for accounting and financial reporting, financial planning and analysis, tax, treasury, risk management and procurement. He has worked closely with commercial teams to evaluate sales operations, monitor product pricing and implement contracting strategies. In addition, he has significant experience in investor relations, corporate development and capital raising. He has been integrally involved in equity and debt financing transactions, as well as the evaluation, acquisition and integration of multiple products and companies. Mr. Reinhart earned his Bachelor of Science degree from Lehigh University and his MBA from the Wharton School of the University of Pennsylvania. He is also a CPA. 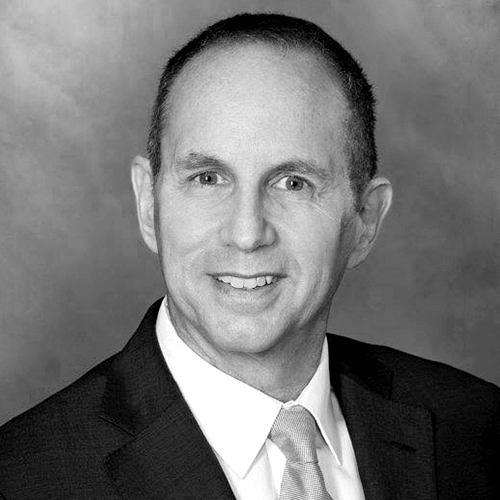 As Chief Medical Officer, Richard Scranton directs the company’s clinical research, scientific communications, market access strategies, and health outcomes research and analytics for EXPAREL. 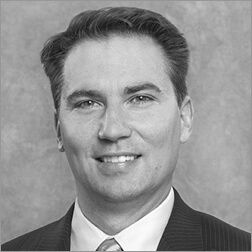 Dr. Scranton joined Pacira in 2011. He has a Master’s Degree in Public Health, Clinical Epidemiology/Clinical Effectiveness from the Harvard School of Public Health and earned his MD from the Quillen College of Medicine at East Tennessee State University. He completed his residency in the U.S. Navy and was honorably discharged as lieutenant commander, continuing as an Assistant Professor at Harvard Medical School. 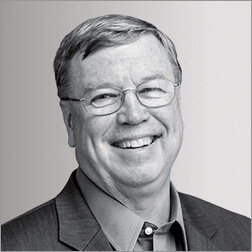 Dennis McLoughlin joined Pacira in 2014 as part of the sales leadership team, overseeing several components of the business including Alliance Management, Strategy, and Corporate Development. 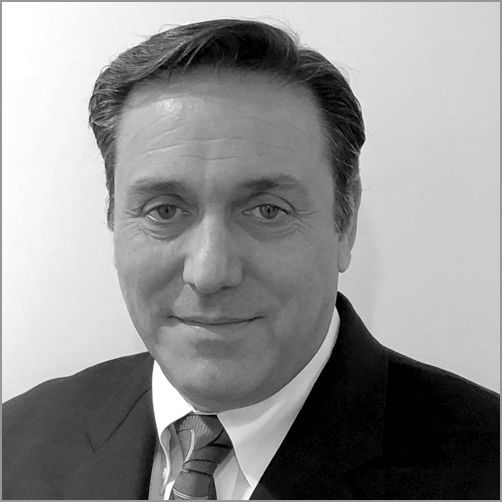 With more than 20 years of pharmaceutical industry expertise, Mr. McLoughlin has extensive background in sales, marketing, managed markets, and strategic commercial operations. Prior to joining Pacira, he was the Principle and President of Remedy Group, a company with expertise in all phases of commercial operations, business development and corporate alliances for the pharmaceutical, life sciences and healthcare industries. Mr. McLoughlin has held various management positions in sales, national accounts, training, product marketing, and business development for GlaxoSmithKline and Organon Pharmaceuticals (now Merck). He earned his Bachelor of Science in Marketing from St. Joseph’s University in Philadelphia, Pennsylvania. Dr. Roy Winston joined Pacira in 2017 and directs the customer facing medical operations at the company, including Medical Affairs, Innovation and Education. Dr. Winston also provides guidance throughout the organization related to clinical operations. He has been practicing anesthesiology and critical care medicine for over twenty five years, and most recently, was chair of Anesthesiology at Palm Beach Children’s Hospital and St. Mary’s Medical Center. Dr. Winston has been on the faculty of The University of California at Irvine, Emory University and Florida State University and is a board certified anesthesiologist. Dr. Winston served on The Georgia Composite State Board of Medical Examiners as Vice President and President Elect, and worked with the legislature to create and modify healthcare policy. Dr. Winston is an honorably discharged veteran of the U.S. Navy and received his medical degree from the Icahn School of Medicine at Mount Sinai. He completed his residency training in anesthesiology at The University of Florida.